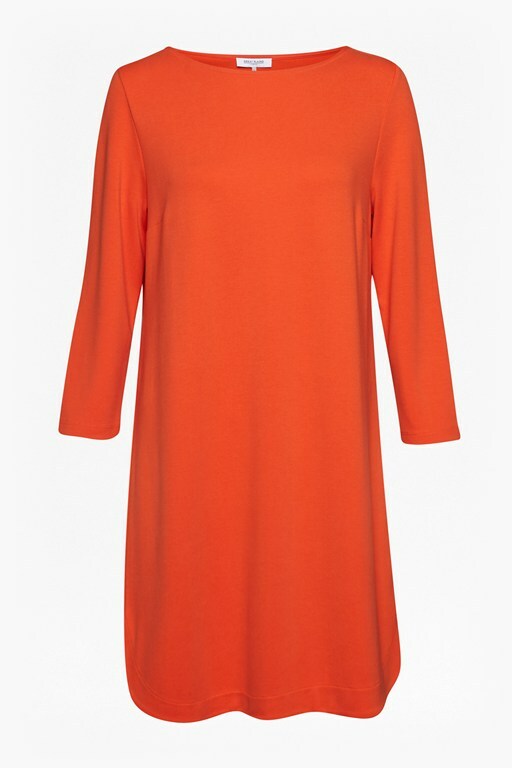 An understated shift dress is a must for your every day wardrobe. 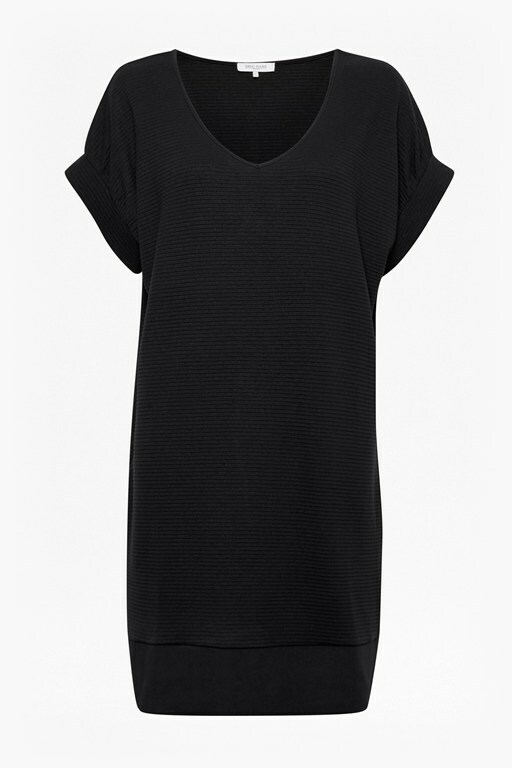 The Deana Crepe Shift Dress is an easy, lightweight shift dress with a comfortable form-skimming fit and flattering cropped sleeves. 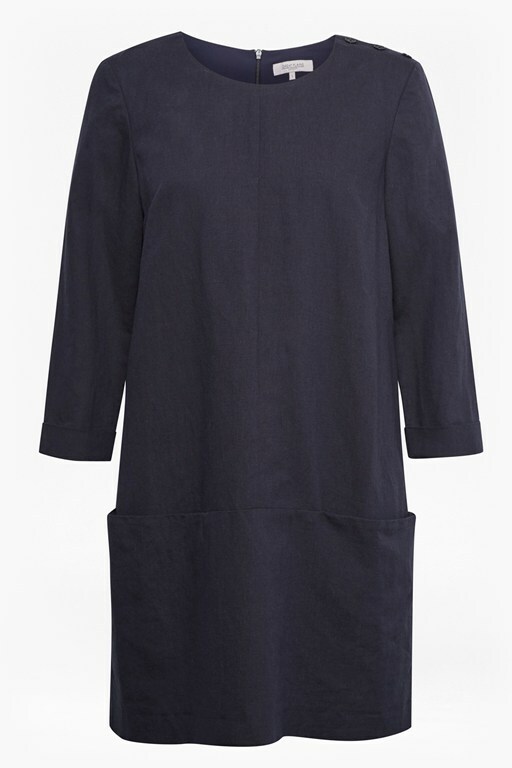 A point collar and three-button fastening smartens up the soft, seasonal dress, which will prove to be a favourite worn with trainers, or layered over culottes.